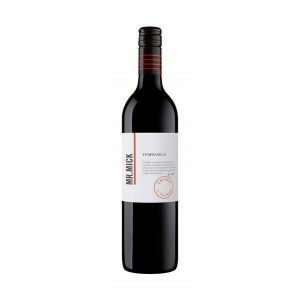 A super value Pinot Noir from Bannockburn that is sure to appeal to lovers of serious Pinot Noir lovers. 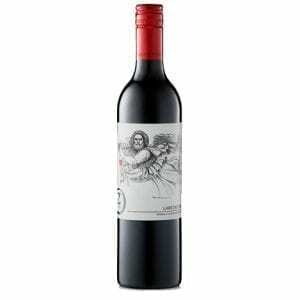 Perfumed, fresh and full of vibrant red fruit, spice and dark cherry flavours. 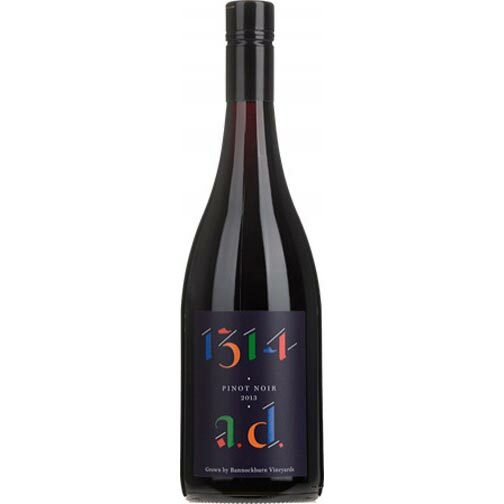 The Bannockburn 1314 AD Pinot Noir has become affectionately known as the “mini-Bannockburn Pinot Noir” and has been hugely popular since it first appeared in 2011. Bannockburn are excited to have recently welcomed the 2015 vintage of Bannockburn 1314 AD Pinot Noir; the first one made by new winemaker Matt Holmes; this wine demonstrates this great winery is in safe hands. New winemaker, same place, less bunches. That just about sums it up. The way this wine is already flying out of the warehouse suggests it needs little introduction, but for those new to the piece; the new 1314 comes from Bannockburn’s Ann’s Pinot block – a site that also feeds Bannockburn’s Pinot proper – planted in 2004/5 to 114, 115 and MV6 clones. 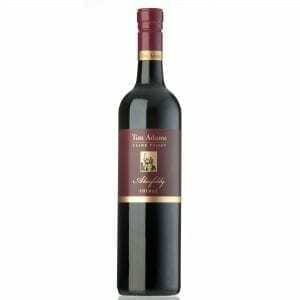 Bannockburn Vineyards was established by the late Stuart Hooper in 1974; his vision was to create a vineyard which would produce Australian wine of a quality to emulate the great wines of France, in particular top-line Burgundies. Bannockburn continues to realise Hooper’s vision under winemaker Matthew Holmes who commenced making wine at Bannockburn in 2015. His role as winemaker is to be a servant to the vineyard, to the growing season and to the fruit; working towards producing wine that is a true representation of the Bannockburn style and site. 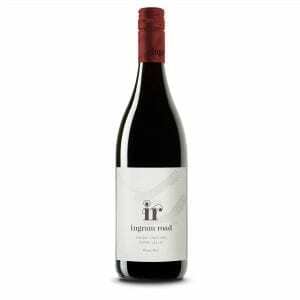 This is a delicious drinking Pinot Noir that will appeal to the many fans of this wine; perfumed, fresh and full of vibrant red fruit, spice and dark cherry flavours. This release utilises only 20% whole bunches (Michael Glover’s last 1314 was 100% full stems), which probably adds to the drink-now appeal of this wine.